So what rustic wedding ideas can you use to change any ordinary wedding look into that rustic look that is so special to any exceptional wedding? 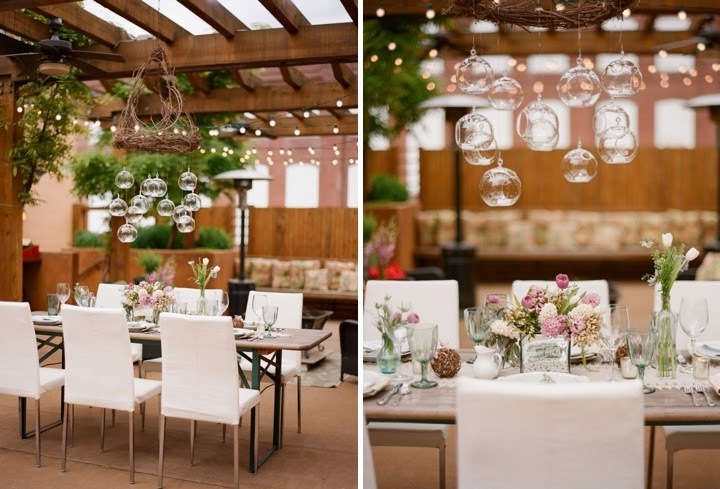 Through my years of planning weddings I have observed that a rustic feeling can bring back the flair and style you may just need to have that glorious and elegant wedding you so dearly want. Many people these days are going back to the 'old' ways when trying to convey a certain theme for their special wedding day. The first place they normally start is to gather some ideas from gone by days from sources such as their parents, grandparents and their friends. Now they may also meet the aspect of how to blend in the old ideas with some new modern wedding ideas. This is normally when the fun starts! The main question that normally surface is "So how does one manage to captivate such a rustic feeling when trying to also be modern?" Through all the year of wedding planning and advising bridal couples on how to gather the perfect ideas for their specific theme, I have discovered that with rustic wedding ideas the secret of success lies with matching the bride's rustic ideas with some creative and proper bridal accessories which portrays both the olden days as well as modern trends. This sound very simple but let me tell you that any bride which is planning her wedding and choose a rustic wedding theme will soon discover that it is not an easy task as it will sure have its challenges especially trying to match the old with the modern trends. To this I have just one simple answer: Keep it simple! 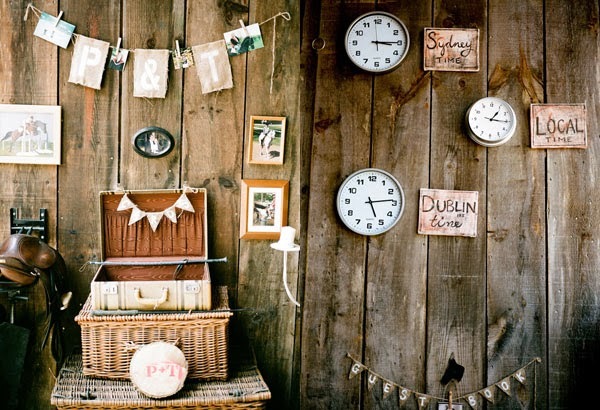 To me the secret in choosing creative rustic wedding ideas lies in gathering ideas from the elderly in the family. This can become fun for everyone and will definitely left the bride's mother and grandmother feeling good about themselves as being part of the wedding planning arrangements. 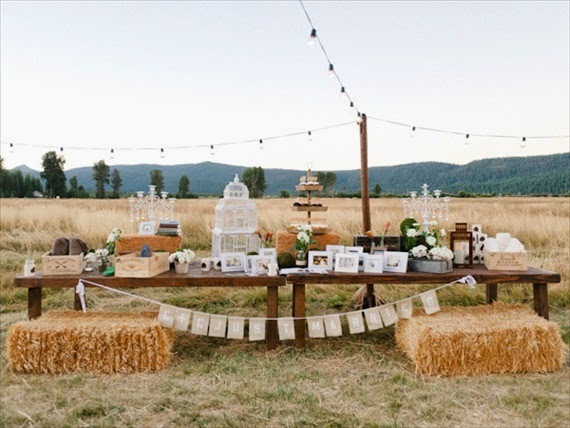 See below some pointers on how to get rustic wedding ideas. Although this is a tradition that has been in existence for centuries, many brides today forget about this, which in turn may cost them that rustic feeling they so dearly wish for. Even if you have a themed or a casual wedding, you still want to have these four topics incorporated into your wedding. 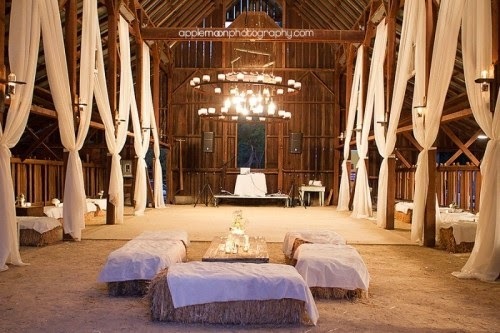 I call it the four secrets to have a rustic wedding. These old traditions are still strong when weddings take place more so than any other wedding tradition in existence today. According to me this fact is the mere reason why it is one of the ways to start by getting the best rustic wedding ideas to make sure the wedding has that true rustic feeling to it. Further to getting great rustic wedding ideas I would strongly suggest reading some wedding magazines and also reading some wedding planning books such as "Secret Wedding Planner Ideas".